The Dilapidated Marco Luethy Weblog - Weblog > Laptop In Germany. Published Thursday June 26th, 2008 via a mobile phone. 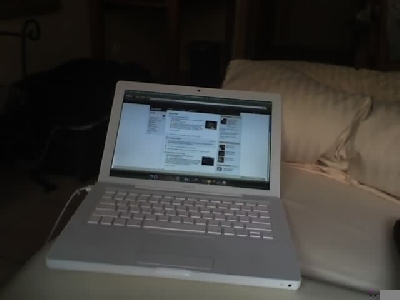 My laptop in Munich. Beautiful. Anyway.. I'm in Germany. Yey!